We are a group of physicians (Radiation Oncologists) who are trained in the use of radiation therapy for the treatment of a variety of tumors. Proton Doctors PC are comprised of world’ leaders in the use of proton therapy, with over a combined 100 years of experience with proton radiotherapy. Andrew L. Chang, MD, is a board certified radiation oncologist with over 2 decades of experience with proton therapy. He specializes in treating patients with breast cancer and pediatric cancer patients with proton radiation. Dr. Chang is extensively involved in research in the field of proton radiotherapy – he is the Principal Investigator in an ongoing multi-institutional trial utilizing proton therapy for partial breast irradiation. He is a frequent speaker at national and international conferences about proton radiation. Dr. Chang has served as the director of the pediatric programs at the Hampton University Proton Therapy Institute in Hampton, Virginia, the Midwest Proton Radiotherapy Institute in Bloomington, Indiana, as well as the ProCure proton therapy center in Oklahoma City, Oklahoma, and the California Proton Therapy Center in San Diego, California. 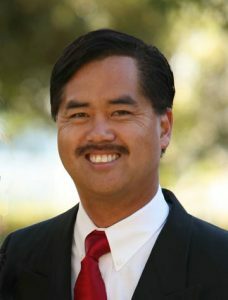 Dr. Chang earned his medical degree at Loma Linda University School of Medicine in California, where he completed a pediatric internship and a residency in radiation oncology. He subsequently did a fellowship in pediatric oncology at St. Jude Children’s Hospital in Tennessee. 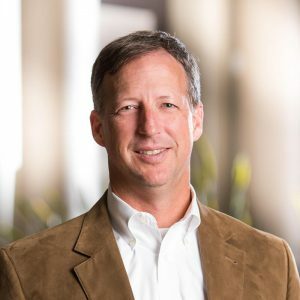 He continues to be active in advocating for proton therapy access as well as in proton therapy research, serving on the Board of Directors for the Proton Collaborative Group, Pediatric Proton Consortium Registry, and the National Association of Proton Therapy. 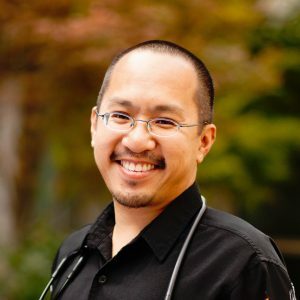 Dr. Chang enjoys watching Netflix with his wife and dog, and is a connoisseur of all things Star Wars. Dr. Choi is a board-certified radiation oncologist at the California Proton Therapy Center. After receiving her undergraduate education from Harvard University, she obtained her medical degree at the University of Texas. She completed radiation oncology residency training at Kaiser Permanente Los Angeles Medical Center, where she was chief resident. While she has extensive training in a wide variety of cancers, her particular clinical and research interests include breast, thoracic, gastrointestinal, and pediatric malignancies. 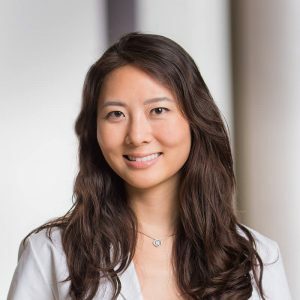 In her free time, Dr. Choi enjoys spending time with friends, taking walks by the ocean, traveling, playing classical piano, and attending live music events. 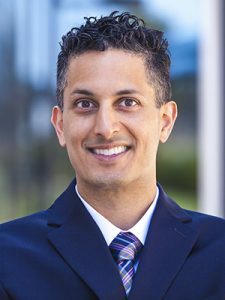 During the past 15 years, Dr. Grover has treated thousands of patients for a wide variety of cancers, specializing in very rare brain, skull base, and head and neck tumors. Doctors send him their most complex cases with patients traveling from Europe, the Middle East and Asia to receive treatment under his care. Dr. Grover carefully considers each case, customizing every treatment plan to the individual needs and sensitivities of the patient. His goal is to make treatments more comfortable, as well as more effective. 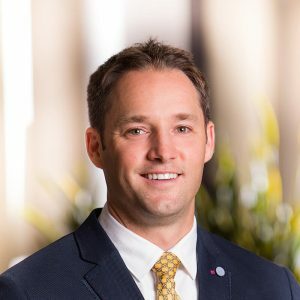 Prior to joining the center in San Diego, he gained over 15 years of proton beam experience at the Loma Linda University Medical Center. During his free time, he enjoys the outdoors with his wife and two daughters. Dr. MacEwan oversees the treatment of pediatric cancers and works closely with pediatric oncologists and surgeons at Rady Children’s Hospital. Trained at Loma Linda, the first hospital-based Proton Center in the United States, Dr. MacEwan has considerable experience in proton therapy, particularly in a wide range of pediatric malignancies. He has been involved in multiple research projects, most notably, exploring the role of proton craniospinal irradiation in young children with medulloblastoma to reduce long-term growth problems in children. He also has an interest in gastrointestinal malignancies, including stereotactic Body Radiation Therapy (SBRT) for primary and metastatic liver tumors. Dr. MacEwan currently treats cancer patients at UC San Diego, Rady Children’s Hospital and California Protons, collaborating to offer the best treatment plans possible for his patients. Dr. Atman Pai’s career began as a Howard Hughes Medical Institute Research Scholar in Michael Gottesman’s cell biology laboratory at the National Institutes of Health in 2000. This evolved into a focus in the radiation oncology sciences; his radiobiology training began in 2003, in the laboratories of James Mitchell and Kevin Camphausen of the National Cancer Institute, where he developed a phase II study of an adult high grade glioma radiosensitizer. 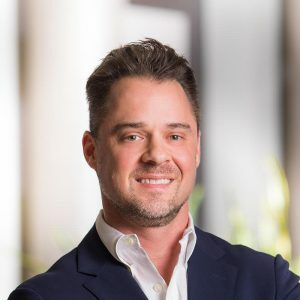 In 2007, he moved to St. Jude Children’s Research Hospital, where he focused on pediatric cancer and design of institutional and Children’s Oncology Group clinical trials. He authored protocols with primary focus on brain tumors, rhabdomyosarcoma and neuroblastoma. He continues to serve on national study group committees related to frontline clinical protocol development. While there, he conducted radiosensitization studies of multiple pediatric cancer histiotypes in an immunobiology laboratory, which are ongoing today. With years of intensity modulated proton therapy (IMPT) experience at multiple high volume clinics, his current position combines pencil-beam proton radiobiology with clinical research at proton therapy centers around the globe. His goal is to develop novel pediatric studies employing safe, effective delivery of IMPT with molecularly targeted agents. 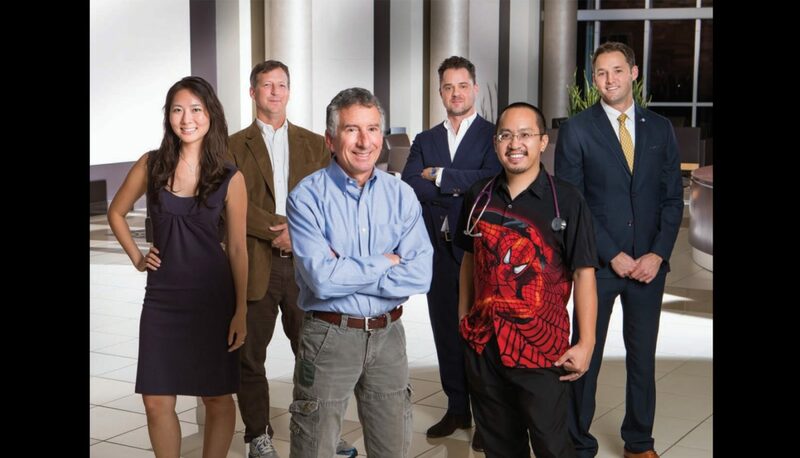 Dr. Pai is a native Texan and avid cyclist. His young daughters are also learning to follow in their father’s bike trails. Dr. Rossi is an internationally recognized physician who has personally treated more than 9,000 prostate cancer patients with proton radiation over the last 26 years—more than any other physician in the world. Specializing in proton beam therapy, he has been treating prostate cancer patients with proton therapy since 1991. Prior to serving as the Medical Director of the Proton Therapy Center in San Diego, he was an Associate Professor in the Department of Radiation Medicine at the Loma Linda University Medical Center. Outside of the clinic, Dr. Rossi is an avid pilot. Laboratory (HCL) in Boston, Massachusetts, where he treated patients with proton therapy from 1991 through 2000. Dr. Thornton is a native of Washington, DC, and received his medical degree from the University of Virginia in 1981; he secured residency training in radiation oncology at the Ontario Cancer Institute, Princess Margaret Hospital, Ontario, Canada. His academic appointments include Assistant Professor, Harvard Medical School, MGH, Department Of Radiation Oncology; Instructor, University Of Michigan Medical Center, Department of Radiation Oncology, Ann Arbor; and instructor, University of Michigan Medical Center, Department of Otolaryngology. Dr. Thornton has served on many national committees, including the Southwest Oncology Group(SWOG) Head and Neck Tumor Committee; the Veterans Administration Cooperative Study Group for Advanced Larynx Disease; the Partical Therapy Co-operative Group(PTCOG); and the Veterans Administration Cooperative Study Group for Adjuvant Chemotherapy for Organ Preservation in Advanced Head and Neck Cancer. He has designed or helped to develop numerous clinical protocols, mainly concerning treatment of center nervous system and head and neck malignancies, and has authored or co-authored numerous articals for peer-reviewd and scientific journals and publications, including contributing authorship in seven books on radiosurgery and radiation therapy. Dr. Thornton’s work currently focuses on the benefits of proton therapy in extending life and health. He enjoys collaborating with physicians and researchers, other proton therapy centers, and healthcare organizations in research trials and clinical protocols to explore models of the care and treatment of patients with protons. He enjoys nothing more than working on cars and planes with his daughter in his free time. Dr. Urbanic has been the UC San Diego Medical Director at the proton center since the first year the center was operational. He has been integral in the development of a University of California Proton Therapy Consortium to provide proton therapy care to patients from across the UC health care systems. Specializing in a variety of radiotherapy and radiosurgical techniques, Dr. Urbanic is highly experienced in the proton therapy space. He has developed academic courses to educate resident and practicing physicians and teaches at the UCSD School of Medicine as a faculty member in the Department of Radiation Medicine. He is an integral member in multiple national level cancer research groups developing large clinical trials in lung cancer, breast cancer and brain tumors, and has extensively published on these topics. Prior to UCSD, Dr. Urbanic led the lung cancer, breast cancer and body radiosurgery programs at Wake Forest University School of Medicine. He is also a member of the American Medical Association, the American Society for Radiation Oncology and the American Society of Clinical Oncology. Prior to medical school, Dr. Urbanic traveled the world as a navigation and engineering officer in the U.S. Merchant Marine. subsequently joined on staff as a faculty member and the Director of Operations for Radiation Therapy, where he was intimately involved in developing and implementing the clinical procedures which are the standards for the field of proton radiation therapy. 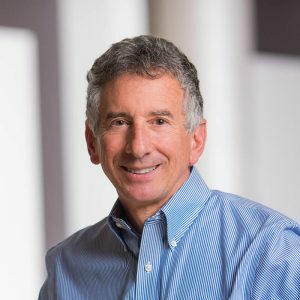 As one of the world’s most experienced proton physicians in proton therapy, he has overseen the treatment of thousands of patients with protons since 1991; his clinical focus is on the treatment of prostate cancer and head and neck cancers. His limited free time is spent wholly occupied by his twin boys.